Hackaday takes over London at the end of this week. Join us on Friday night as we host a meetup at the Marquis Cornwallis, a pub in Bloomsbury. This is a Bring-a-Hack style meetup, so grab something you’ve been working on to get the conversation flowing as you enjoy food and drink with members of the Hackaday community from the area. Also on hand from the Hackaday Crew will be [Mike Szczys], [Elliot Williams], [Jenny List], [Pedro Umbelino], and [Adil Malik]. We’re consistently delighted by the many and varied projects that show up — we want to meet you and hear about your project no matter how trivial, or involved. We do suggest you bring something handheld though, as tabletop space will be limited. We’ve rented the upper floor of the pub and ordered food and fine beverages for all who attend. 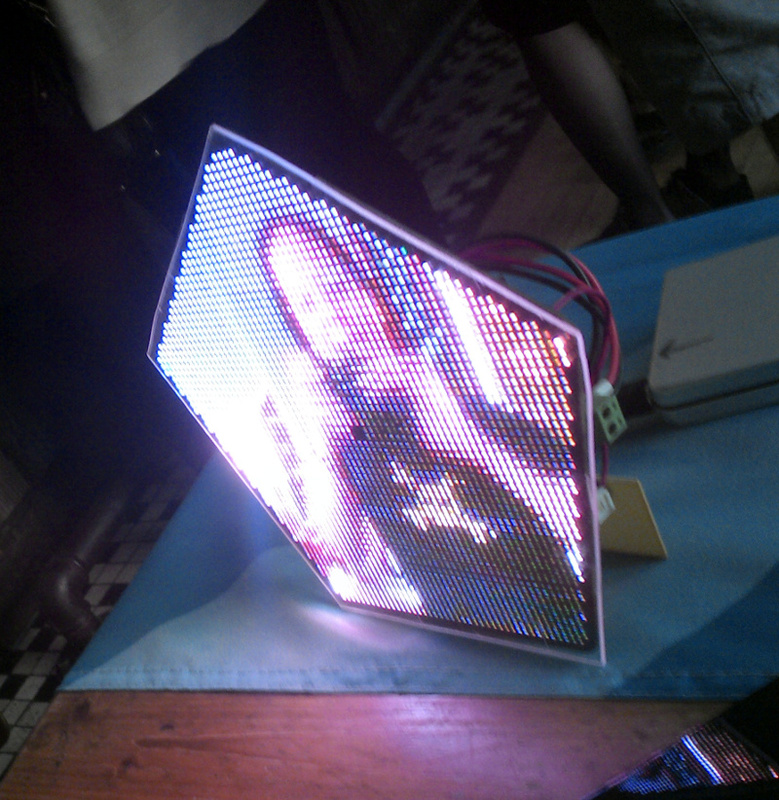 This is possible thanks to the support of DesignSpark, the exclusive sponsor of the Hackaday UK Unconference. 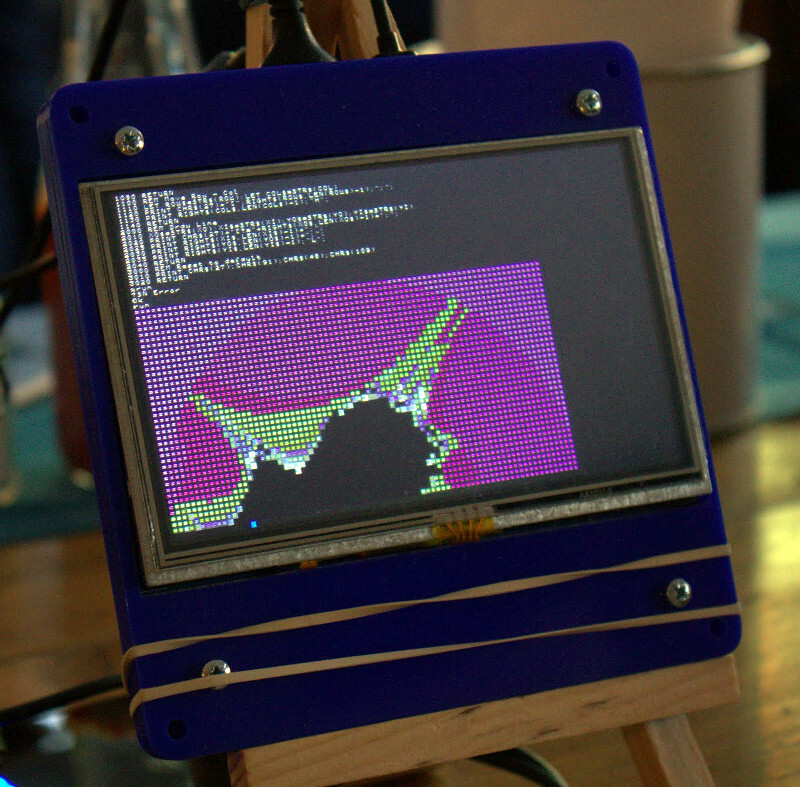 Tickets for that event have been sold out for ages now, so we’re glad to host a meetup to involve more of the UK Hackaday community. There are still a few left for this Friday Meetup so claim your free ticket now!